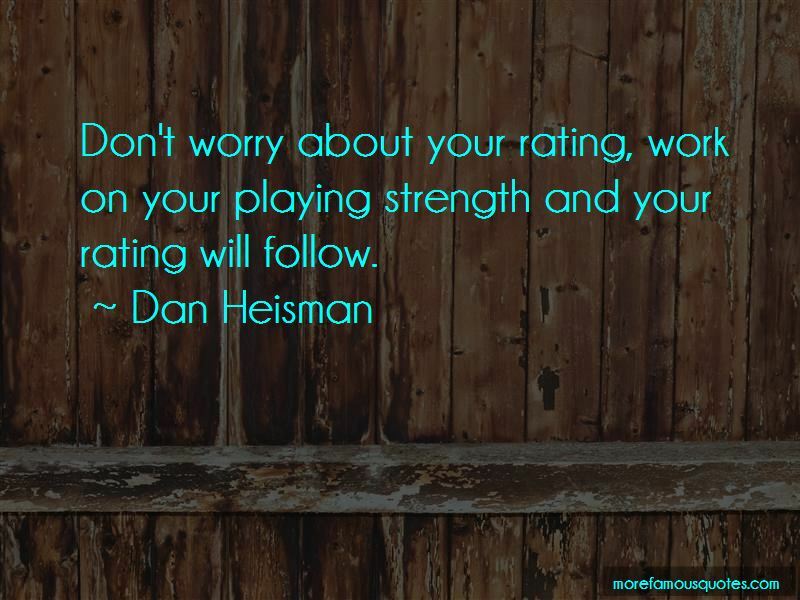 Enjoy the top 4 famous quotes, sayings and quotations by Dan Heisman. 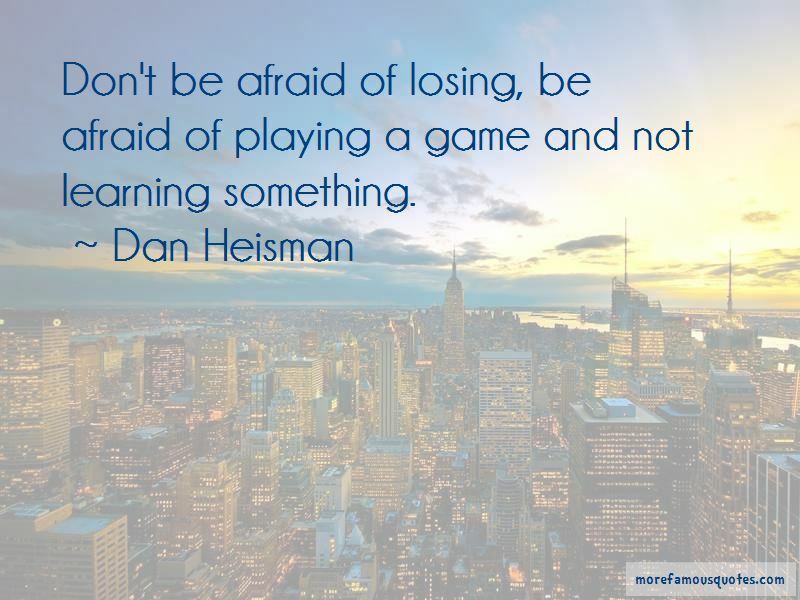 Want to see more pictures of Dan Heisman quotes? 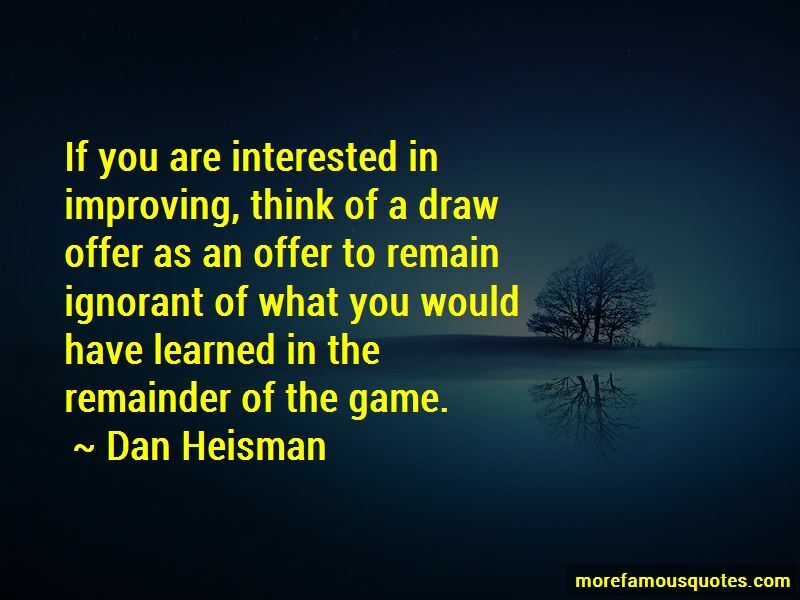 Click on image of Dan Heisman quotes to view full size. 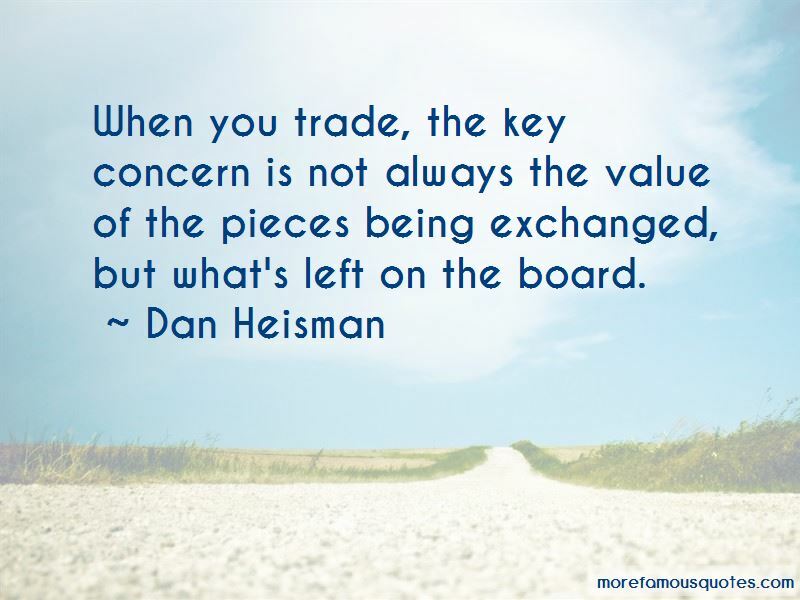 “Well," I said. "Hello, nurse." "I cant think of a sexier first impression than a man quoting Yakko and Wakko Warner," she said,” — Anonymous.